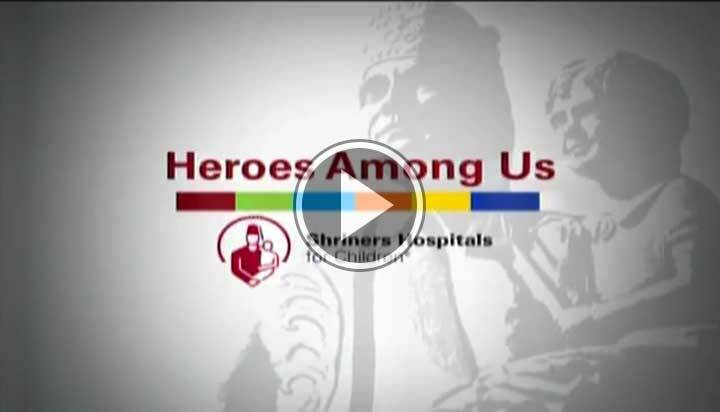 What Do the Shriners Do? The Shriners are a fraternal organization with a charitable goal of operating 22 Shriners Hospitals for Children (18 Orthopaedic Hospitals, 3 Burn Hospitals, & 1 Hospital that provides Orthopaedic, Burn, & Spinal Cord Injury Care). 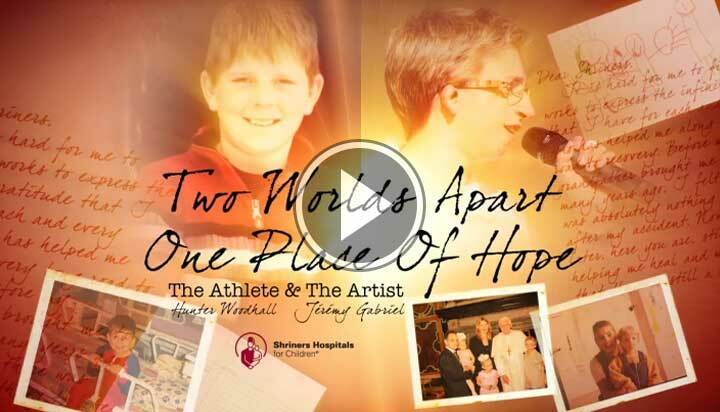 All care provided at Shriners Hospitals is totally without charge to the patient and family.